One of Queensland's Best Kept Secrets! 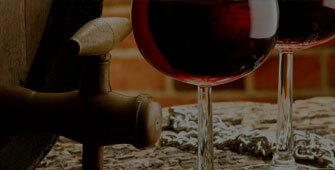 WINES PRODUCED ONSITE – AND PRESERVATIVE FREE! BYO PICNICS WELCOME. FINISH OFF WITH OUR GREAT PLUNGER COFFEE. 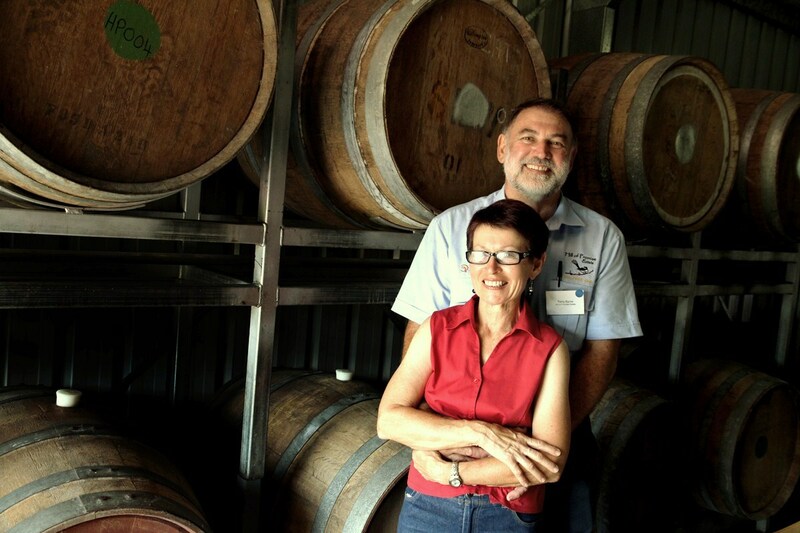 Proud to be a family owned and operated boutique winery and Cellar door. We ensure every bottle has no additives or preservatives, keeping with an "old world" style used for centuries. 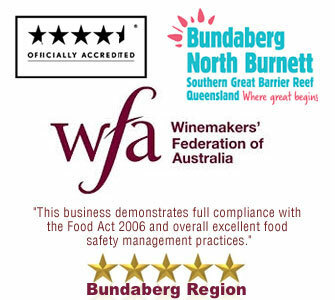 Our love and passion for wine making shows in every bottle and we have the awards to back it up. 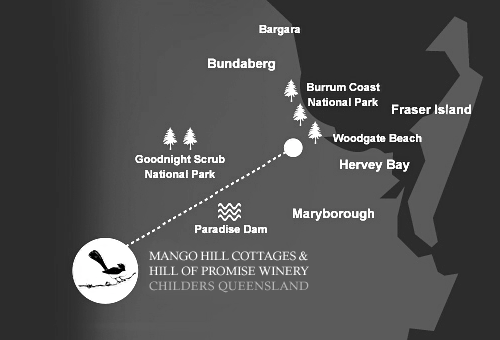 All our wines are produced right here at the Winery. A process like this allows us to control the crushing, fermenting, racking, filtering, aging, bottling and labelling. 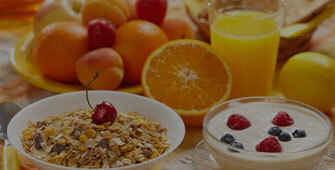 This way we know exactly what goes into every drop and, more importantly, what does not! Terry's passion comes from his proud Sicillian heritage. His maternal grandparents, Umberto and Maria Gelsomino were migrants to the Isis district from the Catania region of Sicily in the early 1900's. Food, cooking and the enjoyment of wine as a natural accompaniment to food and family occasions have been part and parcel of family tradition. So why not come and see us here at Hill of Promise, get the very personal 'grape to glass' experience and meet the winemakers behind the wine? Who better to explain to you what food goes with the wine and the process behind it than the people who make it? Judging by the laughter emanating from the cellar door, guests are participating in what we aim at - a fun experience and what's more, tastings for individuals at the cellar door are FREE! !